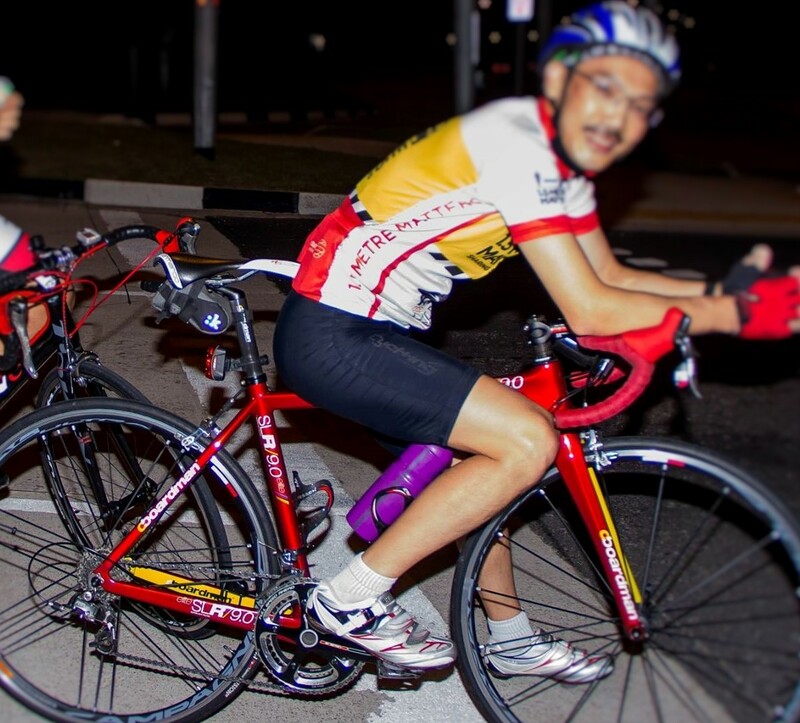 Cyclists of all abilities from Singapore are being encouraged to join a charity ride in aid of Singaporeans with disabilities and learning difficulties, as part of the international ‘Wheels for Change’ cycle event. Last year’s inaugural Asia event, launched and facilitated by Barclays Bank, saw more than 200 cyclists from a range of Singapore-based companies take the short ferry ride from Singapore to Batam to ride the full distance, or simply part of the way, raising more than SGD$110,000 in the process. It built on several years of Wheels for Change events held in the UK and Europe. This year’s Asia ride, taking place on Saturday 12 September 2015 and once again being held on Batam, Indonesia, runs for a total of 100km, but shorter distances are mapped out for varying levels of cycling experience and ability, and numbers participating are expected to grow substantially. Bizlink Centre – a non-profit organisation that acts as a bridge to connect people with disabilities to potential employers and businesses. Its mission is to assist people with disabilities in Singapore to achieve independence, dignity and integration into mainstream society through open and sheltered employment. Rainbow Centre – supports young people with a diverse range of special developmental and learning needs through education and training, enabling them to achieve their fullest potential. It also supports greater public awareness, understanding and acceptance of children with special needs. Singapore Disability Sports Council – Singapore’s national disability sports body reaches across all disability groups, offering a wide range of sports at both elite and non-elite levels. Its goal is to use sports to promote the well-being of the disabled in Singapore, helping them to live full and independent lives. Last year, Wheels for Change’s first Asia event saw Andrew Colyer, one of the event’s founders and a Director at Barclays Singapore, receive the prestigious ‘Community Star’ award at the Singapore British Chamber of Commerce Annual Business Awards. Wheels for Change Asia is managed by Cycosports, a Singapore-based company that is helping to facilitate the rapidly growing popularity of cycling events in Singapore.